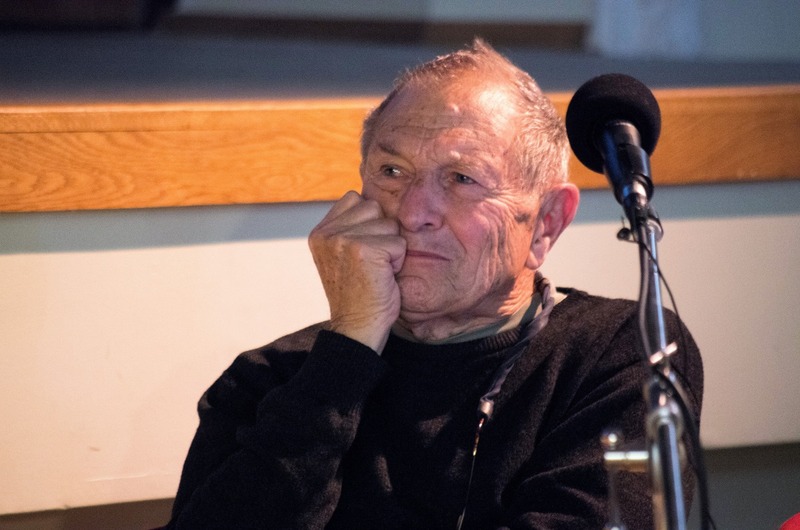 This morning, on June 25, a prominent South African photographer of Lithuanian Jewish descent David Goldblatt, born in 1930, passed away in Johannesburg. Three years ago, the artist visited the Vilna Gaon State Jewish Museum and met with the Lithuanian public. Later on, he donated one of his photographs, which portrays a Jewish cemetary in Sutherland, to the Museum. We extend our heartfelt condolences to the family and friends of David Goldblatt and share their grief.